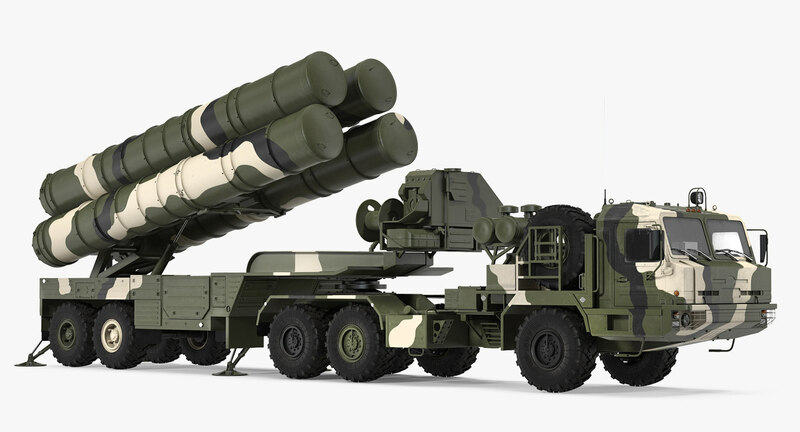 Russian S-400 Triumf (SA-21 Growler) Mobile Missile System and Air Defense weapon. Ankara is not a slave to an America in which Washington decides which weapons system Turkey can purchase, the country’s president proclaimed, stressing its deployment of Russia's S-400 air defense systems will proceed as planned. Ankara’s resilience against US pressure over the purchase of the S-400 systems remains rock solid, President Recep Tayyip Erdogan clarified on Wednesday, stressing that Turkey is a sovereign nation which has the right to choose its trade partners and arms suppliers. “It’s done. There can never be a turning back. This would not be ethical, it would be immoral. Nobody should ask us to lick up what we spat,” Erdogan told Kanal 24. 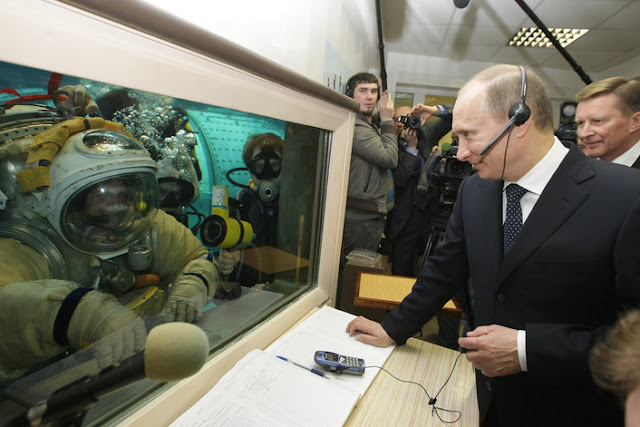 The fuss over the Russian deal is now even forcing Turkey to consider upgrading to the next-generation of Russian air defense systems, the S-500, once it enters Russian military service sometime in 2020, Erdogan said. Claiming the need to protect NATO interoperability and to conceal the technical characteristics of US hardware from the Russians, and specifically with the Lockheed Martin F-35s, Washington has been using coercive diplomacy against Ankara, trying to force it to back down from its S-400 deal. 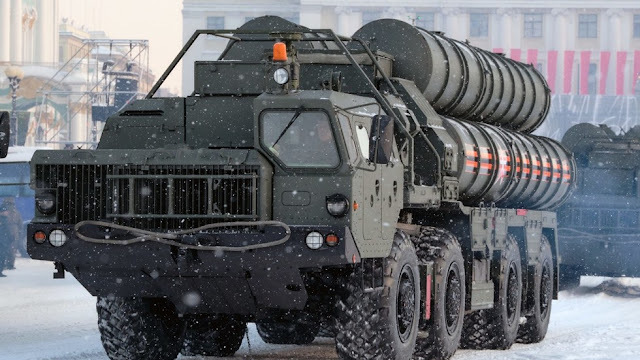 Ankara has ordered Russian S-400 Air Defence System and soon it will be delivered to Turkey. The US insists Turkey should instead spend $3.5 billion on US Patriot missiles, an offer Ankara has repeatedly turned down in the past but is now vaguely considering if the conditions were suitable.